In Knoxville, a rather large city, there are many places where you can experience nature in a surprising way. 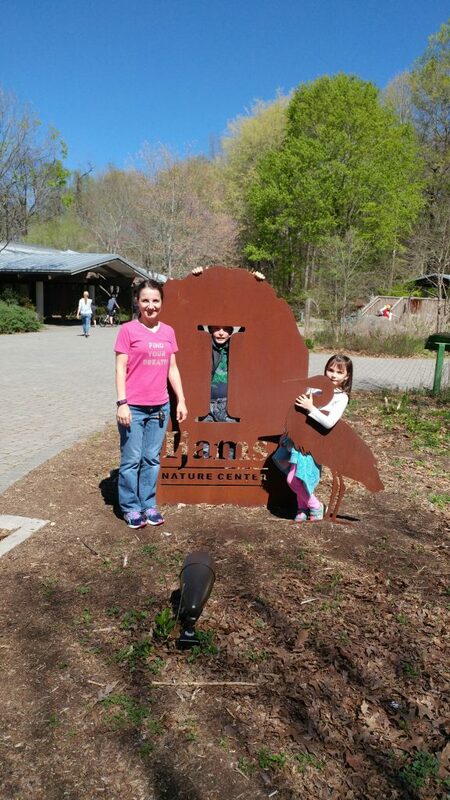 Ijams Nature Center is one of these places but it is one of the top places, as voted by local residents. We have wanted to go to this 304-acre urban greenspace for some time, but something always prevented us from actually making it over there.